Introduce yourself to the mattress that revolutionized memory foam. This mattress is designed to provide you with the cooling comfort and support you need for a rejuvenating sleep experience. Every new iComfort mattress features Cool Action™ Dual Effects Gel Memory Foam – Serta’s latest breakthrough in gel memory foam technology. This is the world’s first innvoative material combining both Serta's original MicroSupport gel and MicroCool™ gel in a material with up to 25% more total gel than the original formula. Re-engineered from the bottom up, this represents a new science in memory foam that provides excellent comfort, support, temperature regulation, and durability. 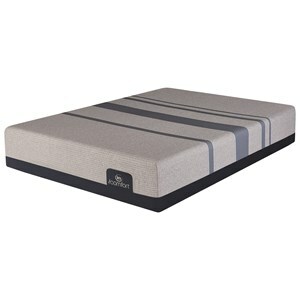 Exclusive to Serta, this innovation provides the cradling comfort you expect from memory foam. However, unlike traditional memory foams, this material does not need time or temperature to adapt to your body. When combined with Serta's Cool Action™ Dual Effects Gel Memory Foam, this helps provide a feel that immediately responds to your body. This combination will allow you to get a consistent night's sleep night after night. You'll notice the difference as soon as you lie down! 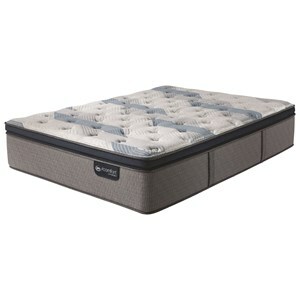 The iComfort Hybrid collection of mattresses (smooth top or quilted top) offer the same benefits of the iComfort's cushioning and support from memory foam and a cooler sleep surface with Serta’s Cool Action™ Dual Effects material, but you gain support and a more traditional feel with the addition of Duet? Elite Individually Wrapped Coil Support System. Coils and memory foam all in one bed. iComfort features breakthrough Cool Action™ Dual Effects? 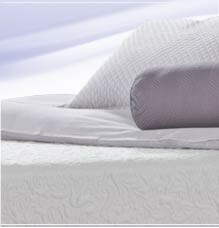 Gel Memory Foam, the world's first material to combine Serta's MicroSupport? and MicroCool ™ gels. The combination provides a comfortable and supportive sleep while helping reduce heat build up generally associated with foam mattresses. Too much pressure build up while you sleep can cause disruptive tossing and turning. Serta's Cool Action™ Dual Effects? material is uniquely designed to deliever lower average body pressure than other advanced comfort materials. This means that you can get a deeper, more restful sleep with less tossing and turning. Your body needs proper support while you sleep so your muscles can relax and rejuvenate. While ordinary memory foam can sink in too much and not support your entire body, Serta's Cool Action™ Dual Effects? material works to uniquely support your body where it needs it most. Millions of MicroSupport gel beads gather in the areas of your body that need extra support. With the right support, your muscles can relax and rejuvenate so you can wake up with fewer aches and pains. Heat build up during the night can cause uncomfortable and restless sleep. While ordinary memory foam can trap heat against the body, Serta's Cool Action™ Dual Effects? material combines an open cell structure and our MicroCool Gel to dramatically increase airflow and actually whisk heat away from the body. 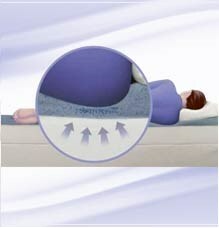 In fact 98% of iComfort owners who have indicated they sleep warm rate their sleep quality positive. An ordinary memory foam mattress can require a lengthy "break-in" period before it feels as soft and comfortable as it did in the showroom. 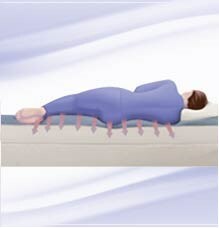 Serta's Cool Action™ Dual Effects? material is engineered to deliver superior comfort from one day with no "break-in period." 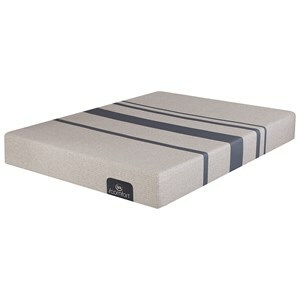 Plus, it maintains its pressure-relieving comfort through a wider range of home temperatures than ordinary memory foam.